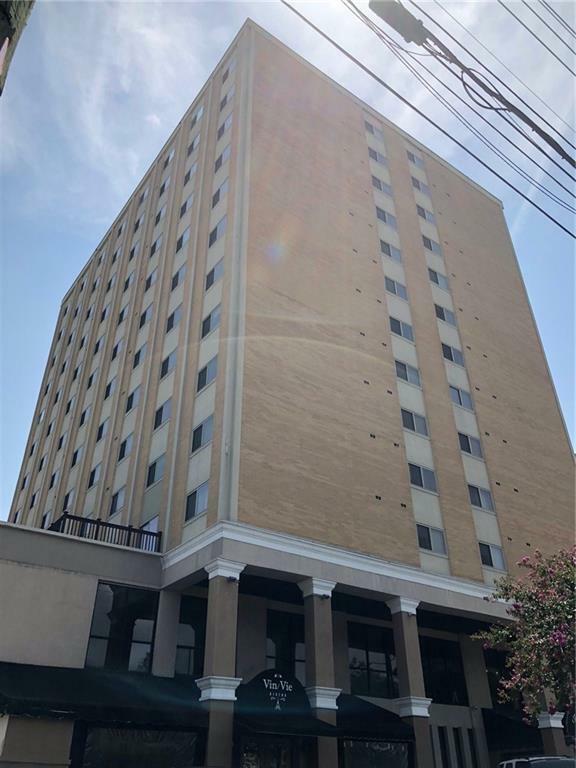 Renovated 1 bedroom and 1 bath unit in the heart of Buckhead. Coveted unit that is one of only a few in this building with it's own private walkout patio, fenced for privacy. Open plan with beautiful tile floors. Updated kitchen with granite countertops. Large master bedroom with private access to walkout patio. HOA includes electric, gas, water/sewer and cable. 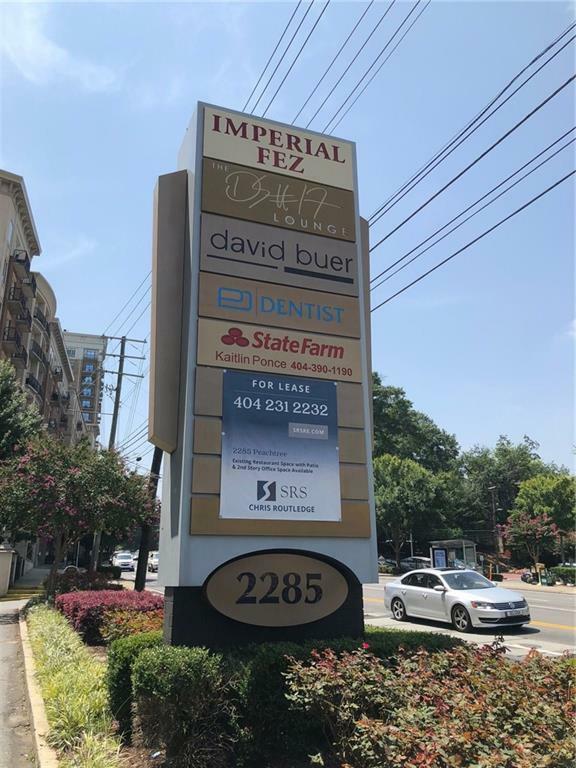 Don't miss your opportunity on this select home with a HOT Buckhead address!